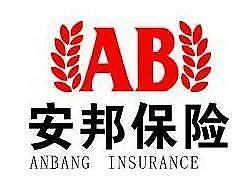 China's Anbang Insurance Group has sued South Korean financial firms for covering up financial risks in the 2015 acquisition of Tongyang Life Insurance. 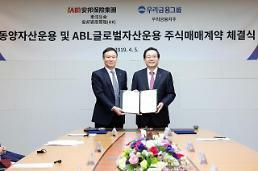 Anbang Group Holdings brought Yuanta Securities Korea and four others including a buyout fund to the Hong Kong-based ICC International Court of Arbitration, claiming 698 billion won (615 million US dollars) in compensation. In February 2015, Anbang purchased a controlling stake in Tongyang Life for 1.13 trillion won from Yuanta, VIG Partners and others. In its suit, Anbang accused them of failing to mention Tongyang's exposure to a fraudulent loan scheme. 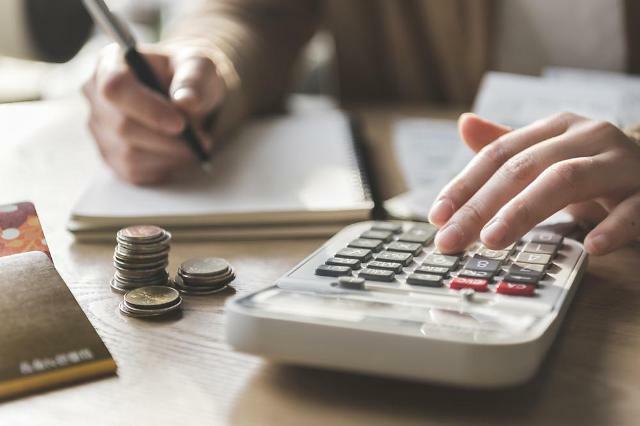 The insurer, which extended 380 billion won, posted an operational loss of 200 million won last year because of its loan loss provision estimated at 266 billion won. Anbang's move came after Yuanta and VIG Partners filed a separate suit against the Chinese group in May for delaying payment, Yuanta said in a regulatory filing. 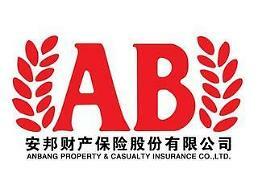 Under the 2015 deal, Anbang agreed on installment payments by the end of this year. There have been concerns that a reported investigation into Anbang's troubled boss Wu Xiaohui could affect its investment in South Korea. Wu stepped down as chairman for personal reasons and transferred group leadership to other executives, but Anbang stressed the operation of Tongyang Life and Allianz Life Insurance Korea would not be affected.